C & T Publishing are home to creative quilting and sewing. 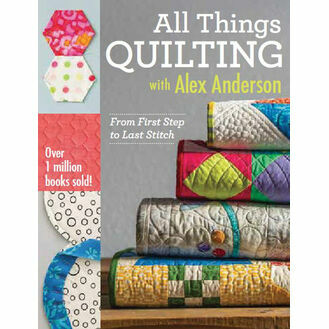 They have been publishing exceptional books focused on quilting, sewing, needlearts and fiber art since 1983. Based in the USA, their books are sold throughout the United States and internationally.